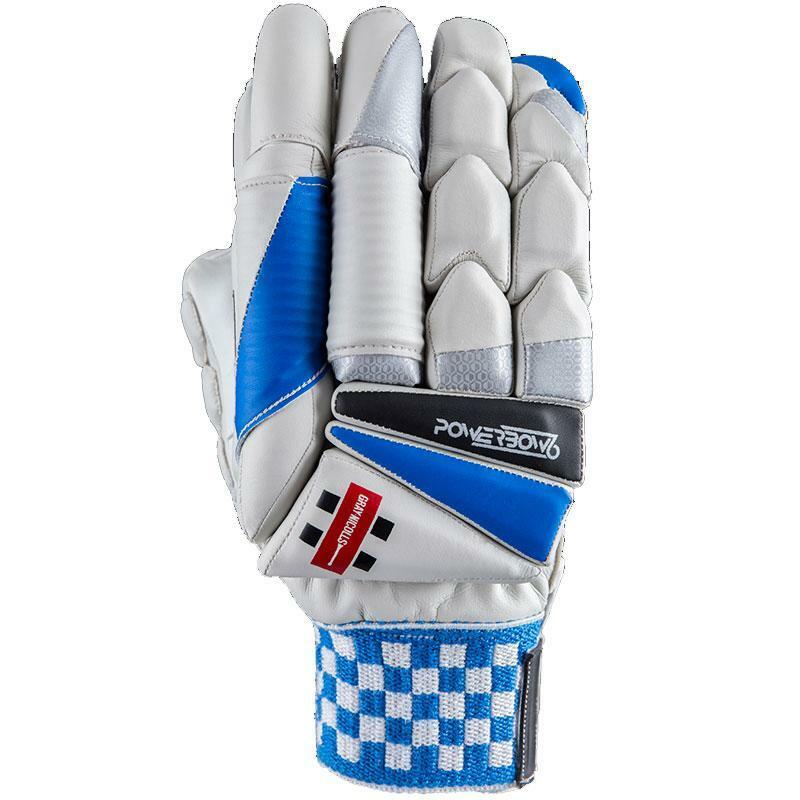 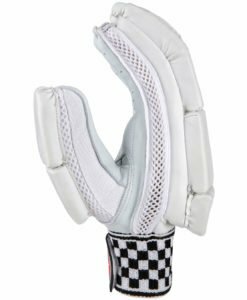 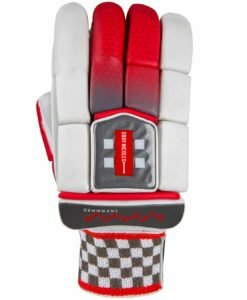 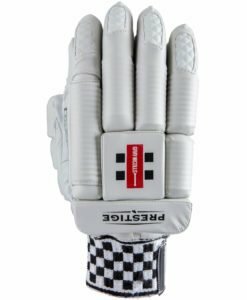 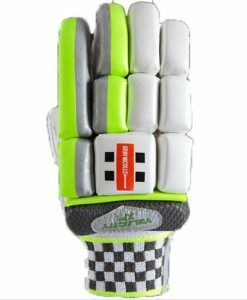 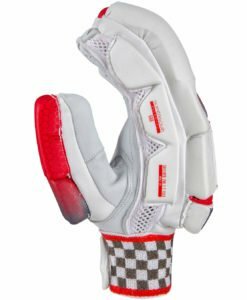 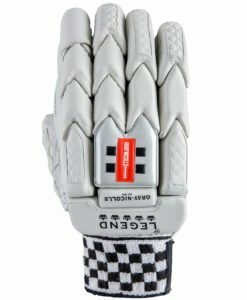 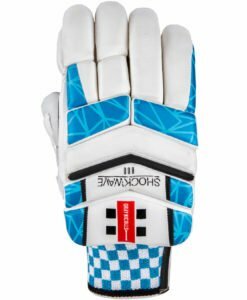 The Powerbow 6 1500 gloves has pre-curved EVA Foam combined with specially designed interlocking sections all packed into a brilliant and innovative hybrid design. 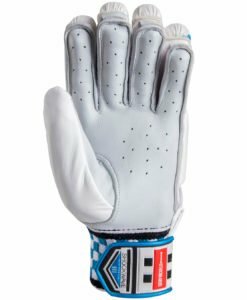 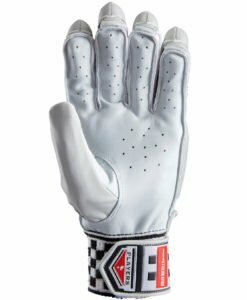 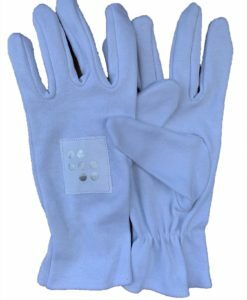 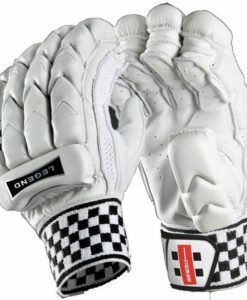 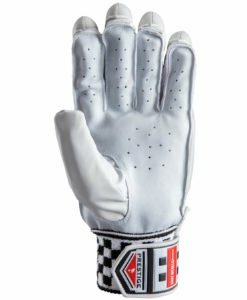 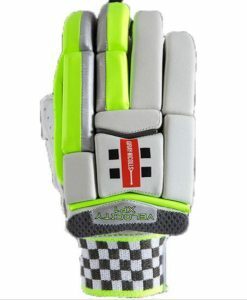 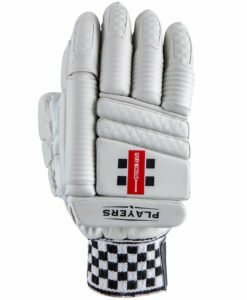 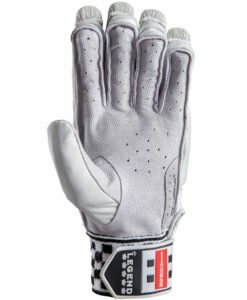 For extraordinary feel, grip, and durability as well as to allow for moisture management this glove is made from premium Grade A leather palms. 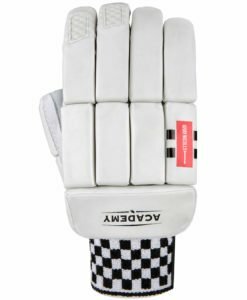 It has Tri-layer protection that is comprised of Diffuser Foam, Ultralite HDF and Fibre Shield. To increase the comfort of the player, there is a double sided, elasticated sweatband that manages moisture.